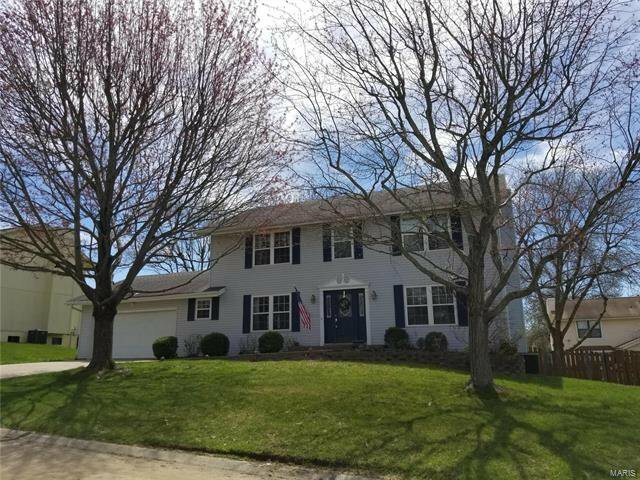 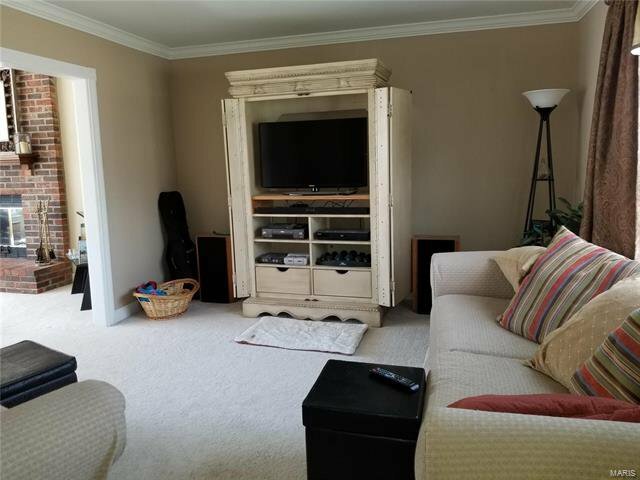 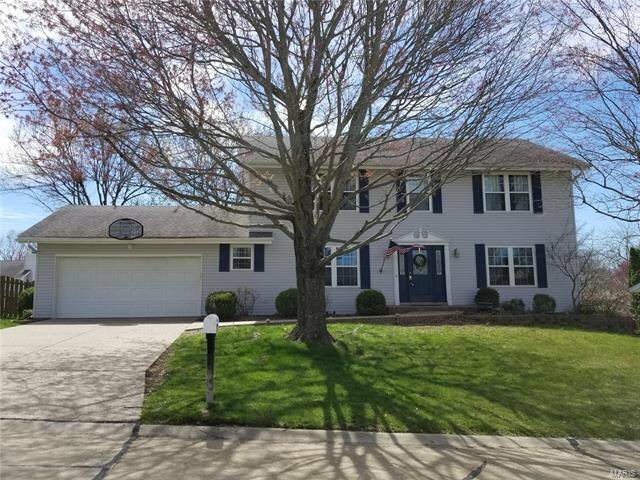 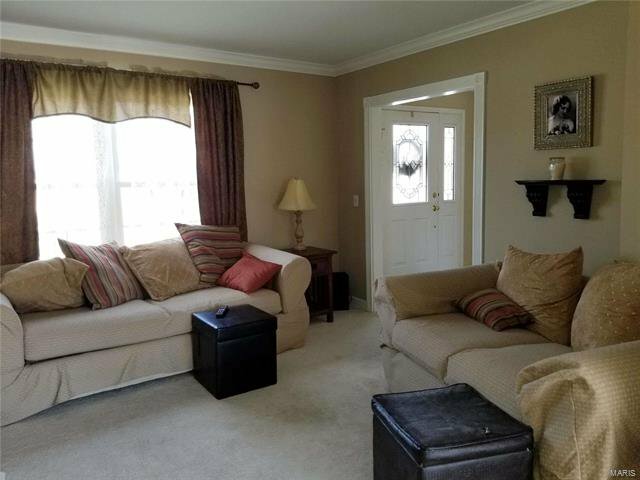 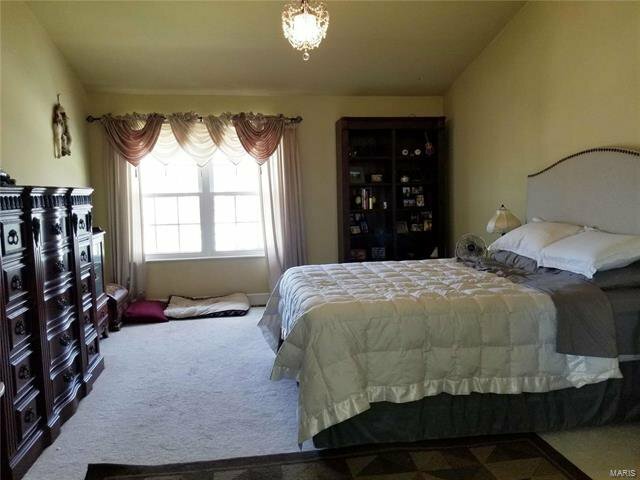 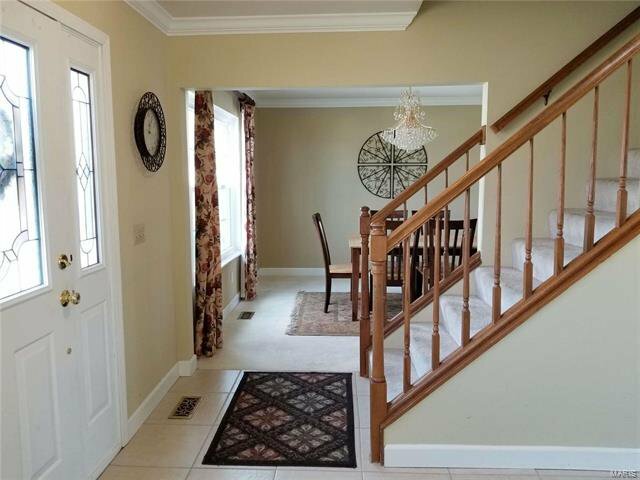 Beautiful 2 story in sought after subdiv. 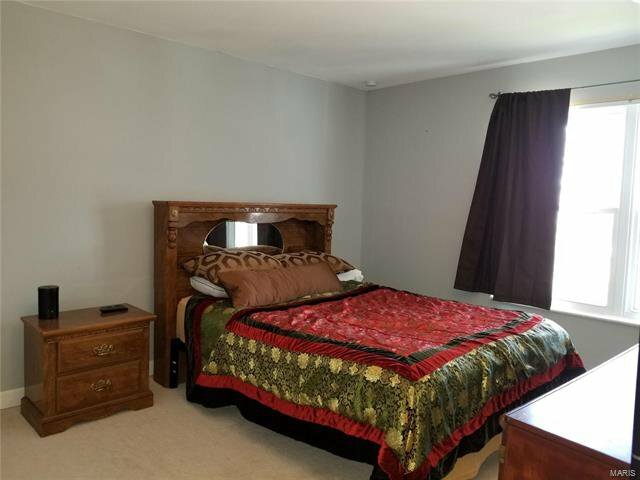 Great location, within minutes of the HWY 364. 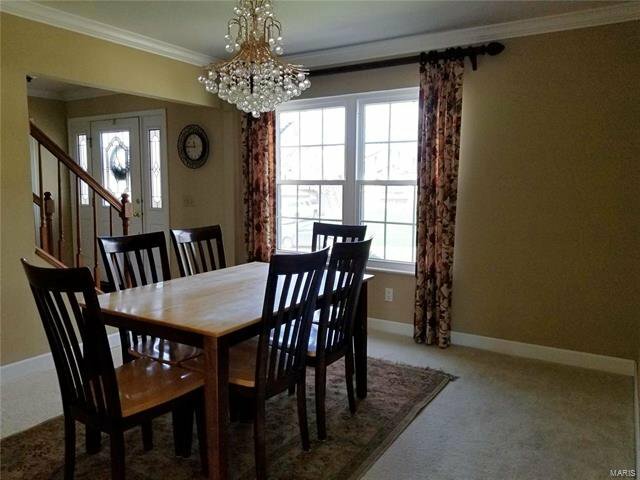 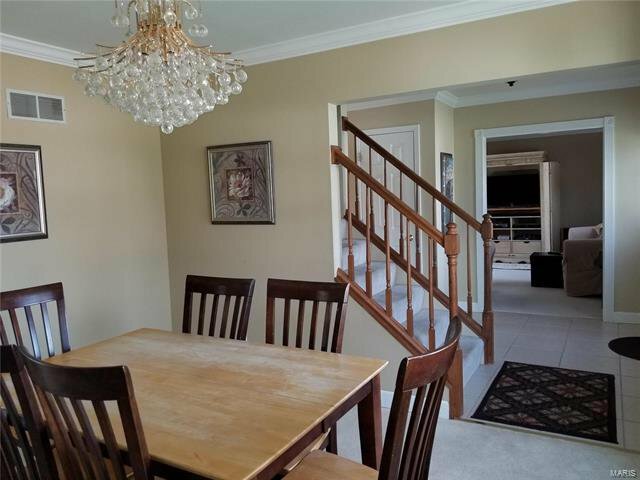 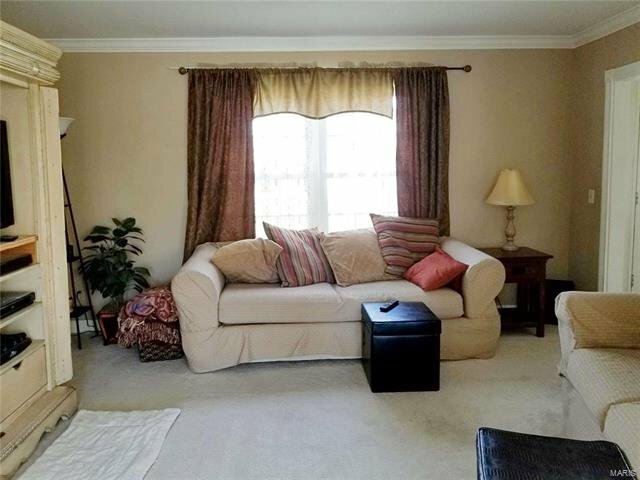 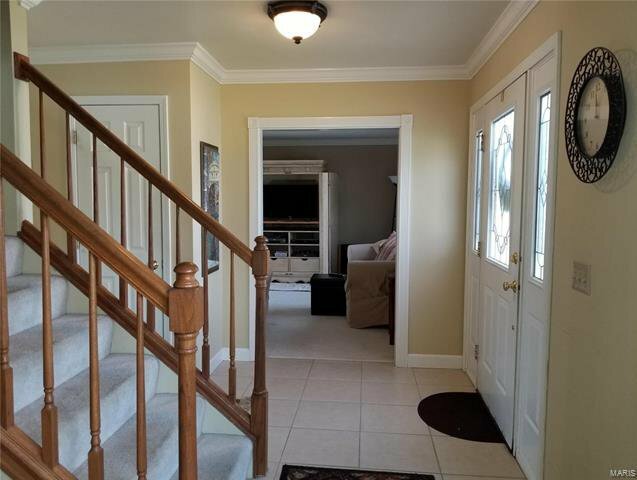 Inviting foyer opens to the formal dining, living rm & staircase. 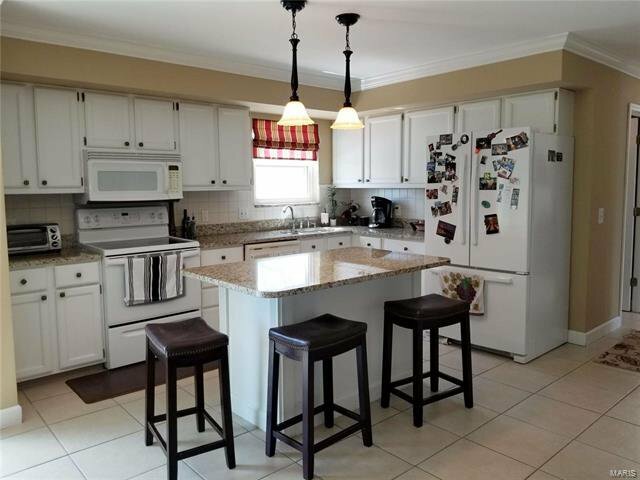 Large eat-in kitchen, with great natural light & plenty of gathering space. 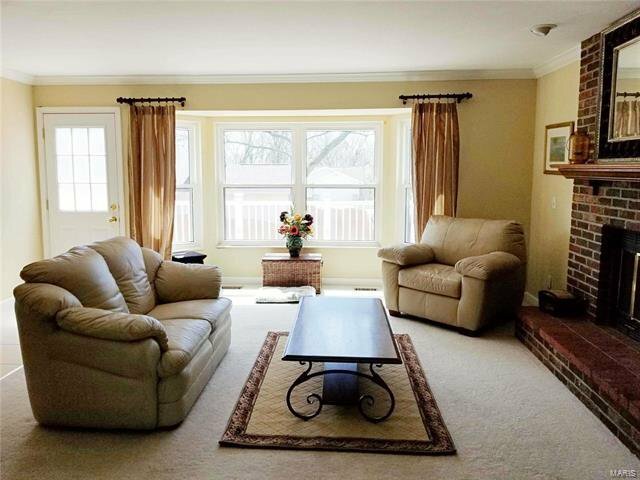 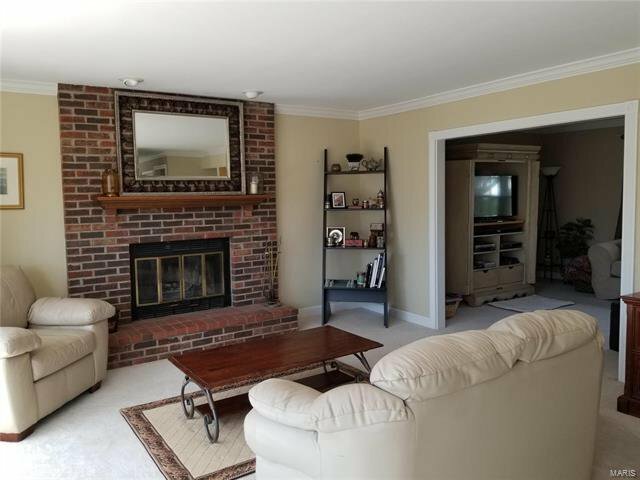 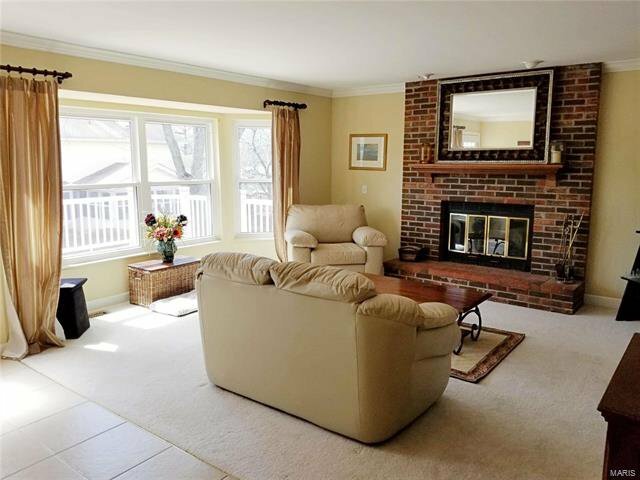 Family rm complete with tons of natural light & w/burning floor to ceiling brick fireplace. 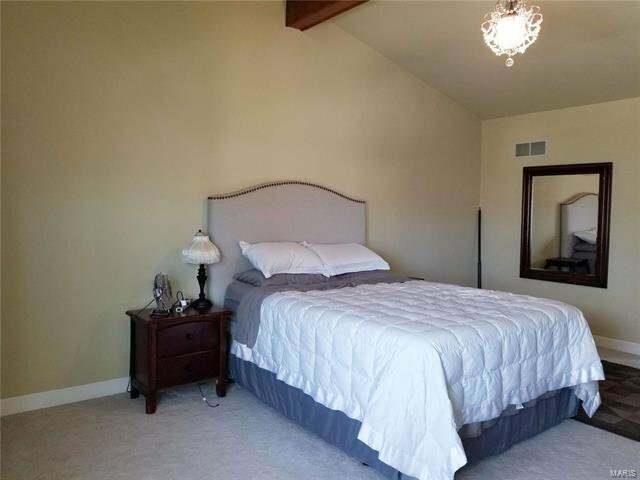 Large vaulted master bedroom complete with Bathroom Suite. 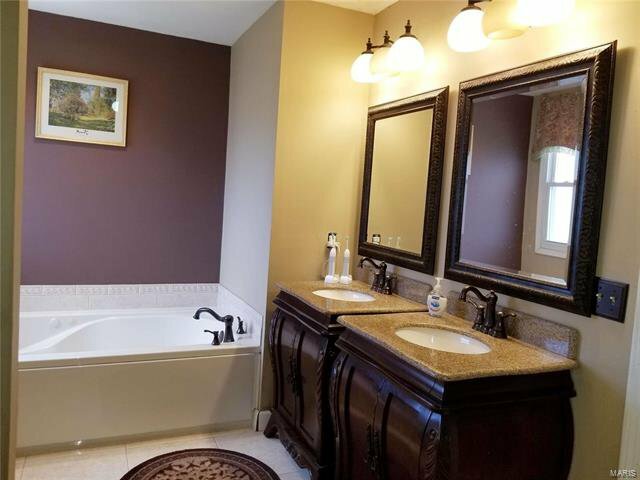 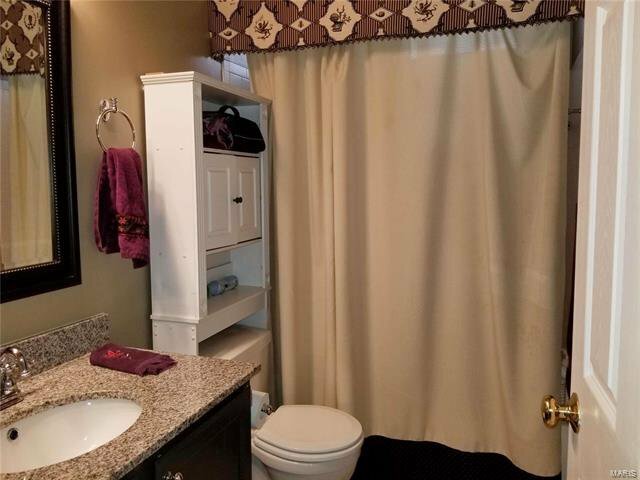 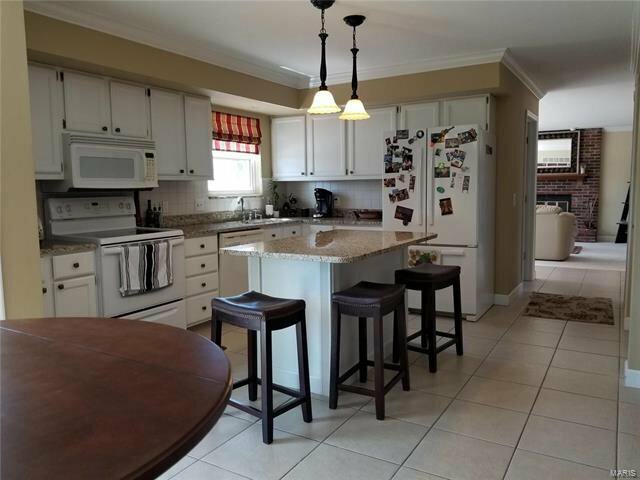 Crown molding, Granite countertops, tile flooring, 6 panel doors, & custom interior lighting throughout are great accents in this home. 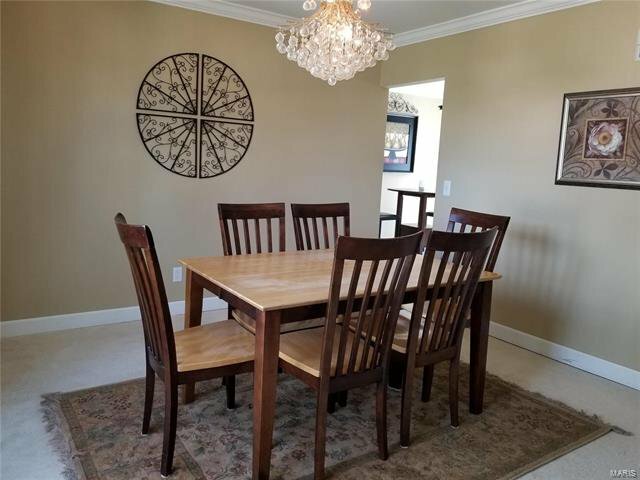 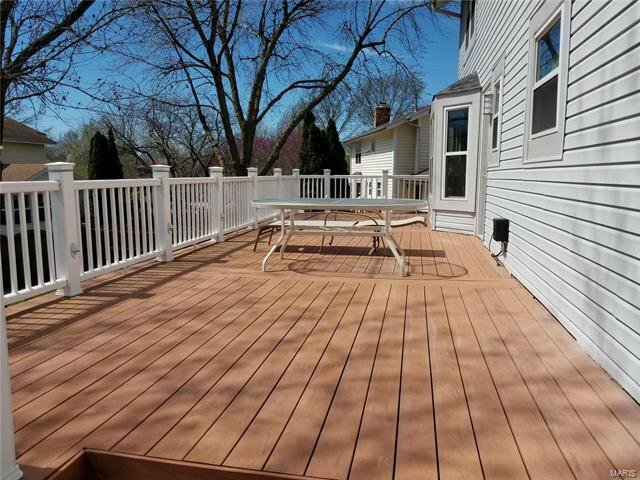 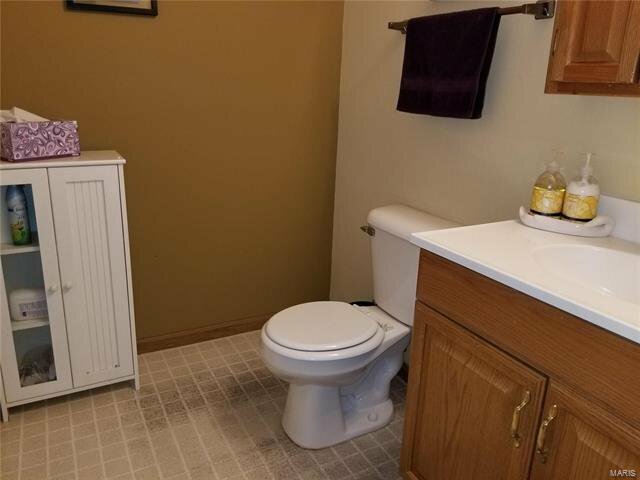 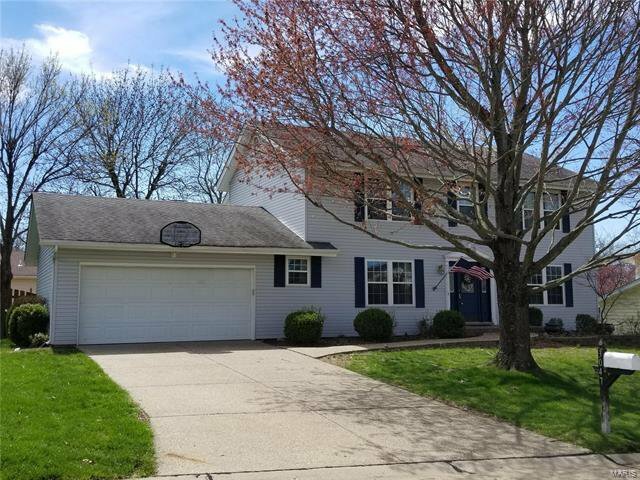 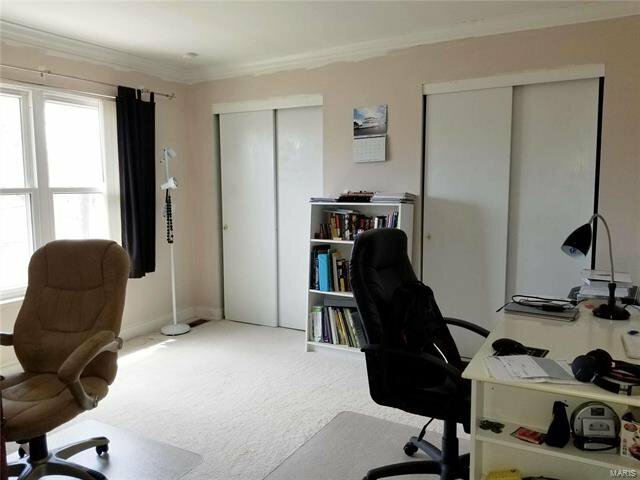 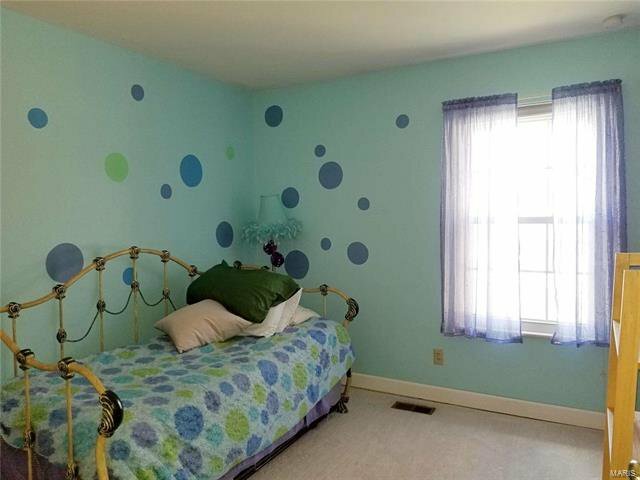 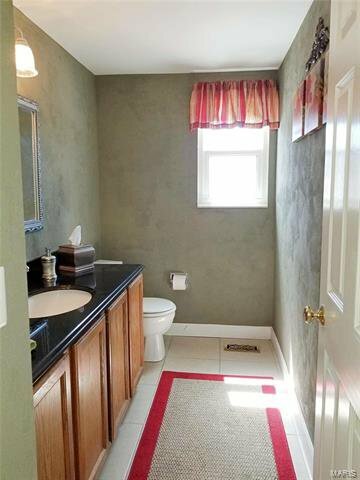 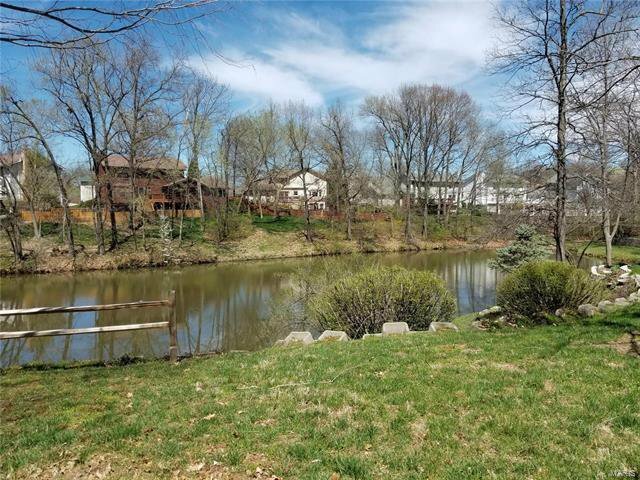 Outside low maintenance features include vinyl siding, newer windows, newer driveway/walkway, newer entry, large composite deck, a newer roof (2011), walk-out w/ patio underneath the deck, & fully fenced yard. 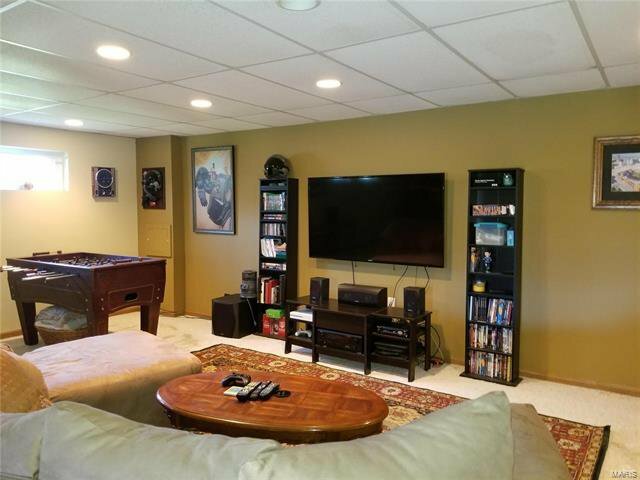 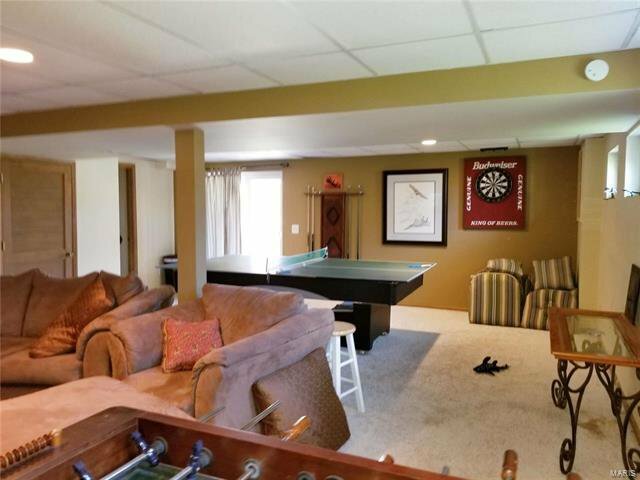 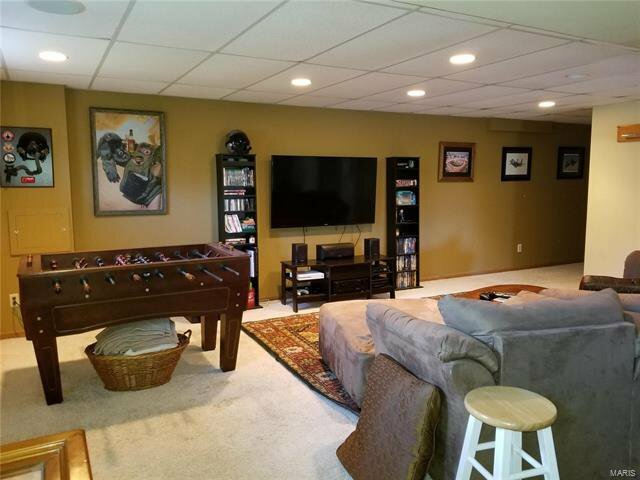 Finished basement with canister lighting, surround sound system, recreation room, 1/2 bath, & sleeping area. 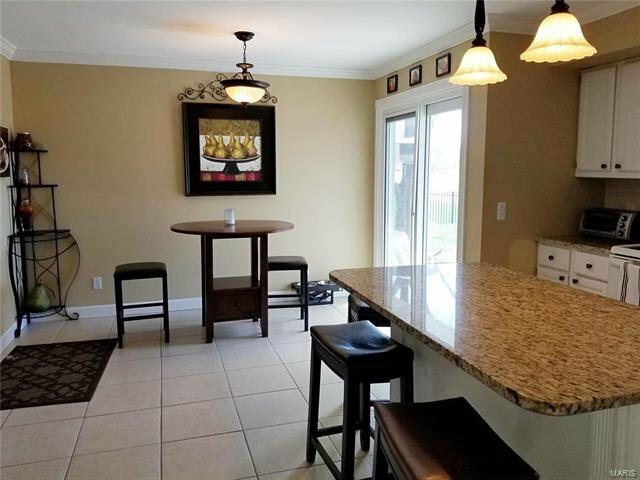 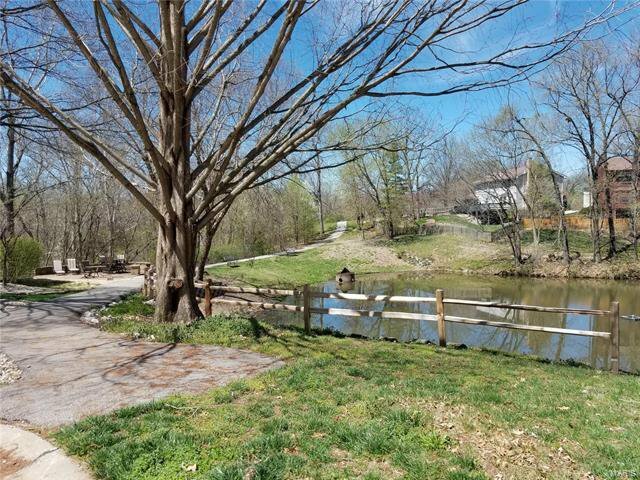 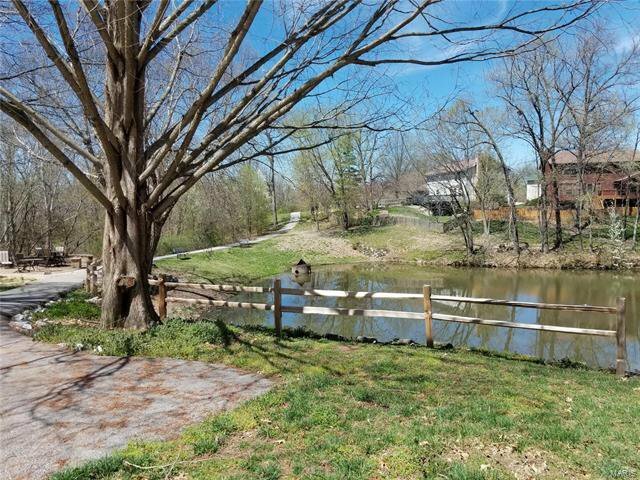 Backyard is beautifully landscaped w/retaining walls, big trees, & two patios, the open patio is perfect for a fire pit. 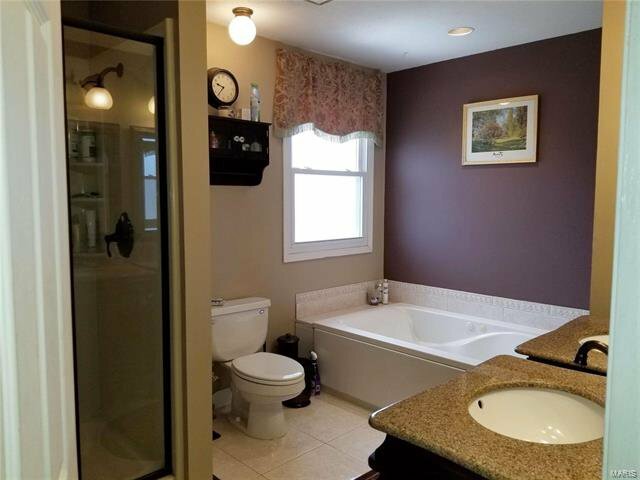 You’re going to want to see this one! 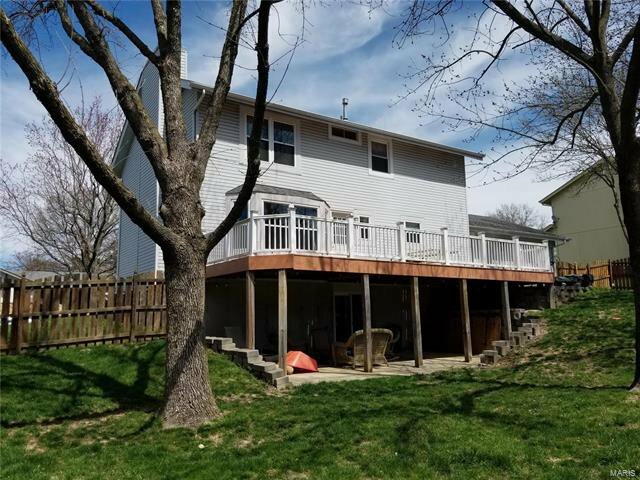 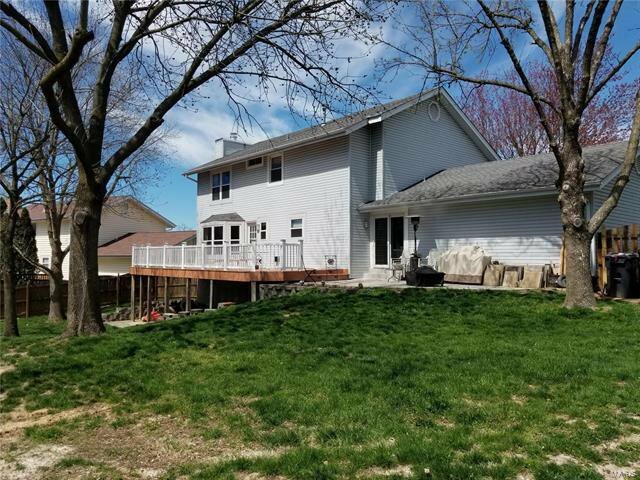 Listing courtesy of Equity Missouri Properties.